BUYERS BRING OFFERS! MOTIVATED SELLERS! 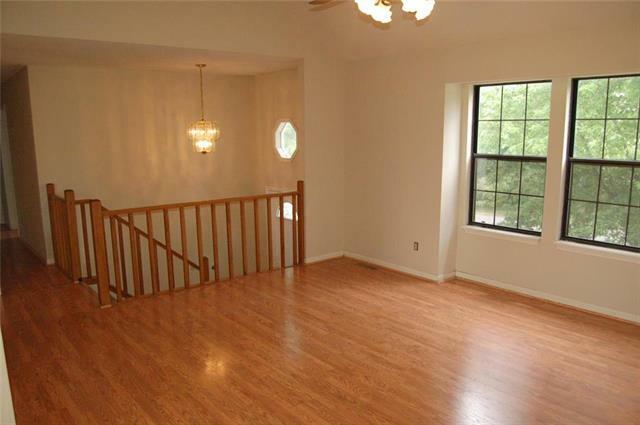 Move in Ready, Fresh and Updated describes this spacious split entry home! 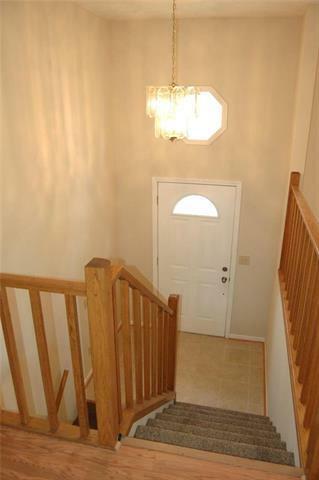 Newly painted throughout, New light fixtures added in entry and Master Bath. New wood on the deck. 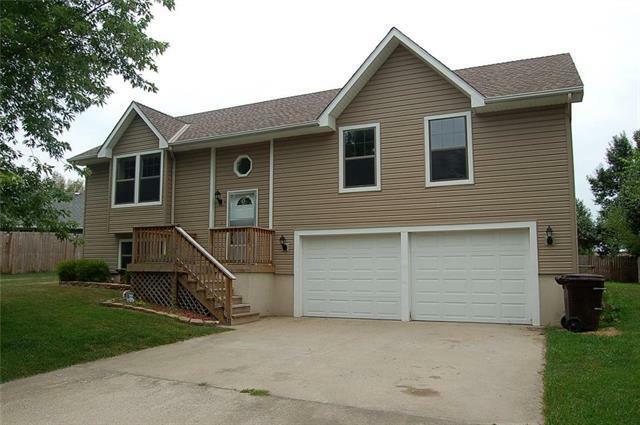 Great Neighborhood and close to Whiteman AFB. 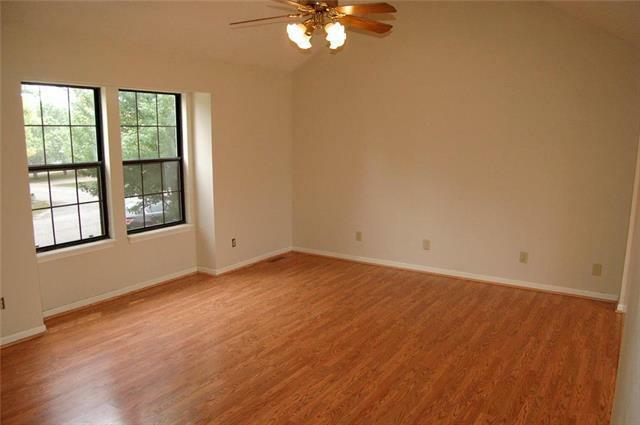 Fourth bedroom in basement is non conforming and has the half bath. Great for a teenager, craft room or man cave!